Brrrrrrrr, are you feeling it where you are? Over half the country is snowed in and we are way below normal temps in the south, too. According to the forecast we should be hitting 70 by Sunday! Crazy crazy weather. Since this party is called "Wow" Us Wednesdays I thought I would share a wow of my own today. I was looking at google analytics and noticed traffic coming over from Good Housekeeping so I had to check out their site to see what was going on. Lo and behold they had featured my tabletop Christmas tree from last year in the sun room along with six other bloggers. Very honored to be included. Let's look at some fab features from last week's party. 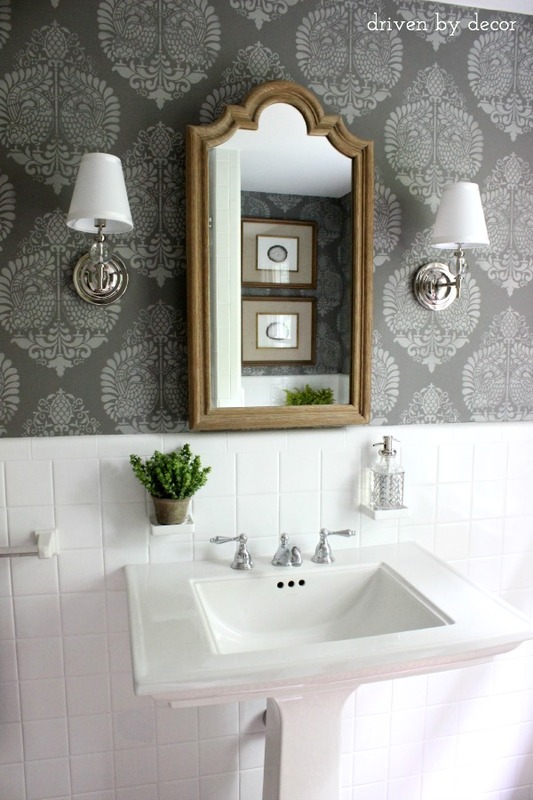 I was very impressed with this bathroom makeover by Driven By Decor. That is not wallpaper, people. 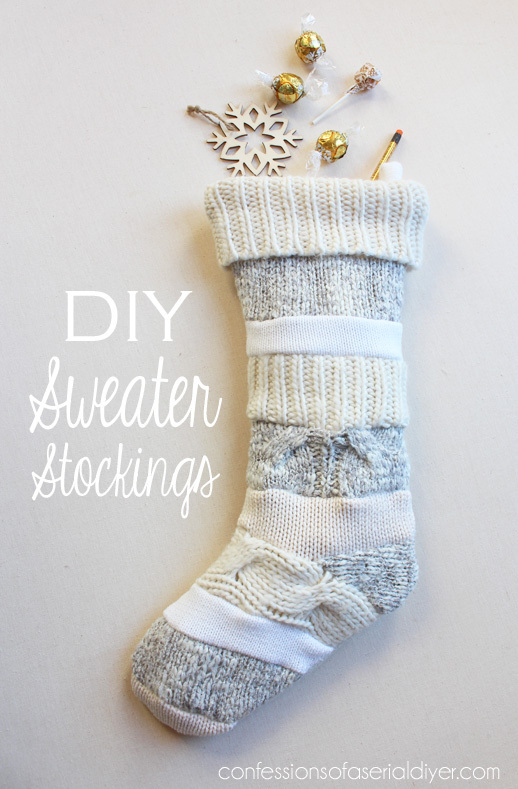 If you don't want to pay the high price for knit stockings at Anthropolgie then just make your own like Confessions of a Serial DIYer did. If you have guests coming for the holidays then be sure to check out these awesome tips by Imparting Grace. 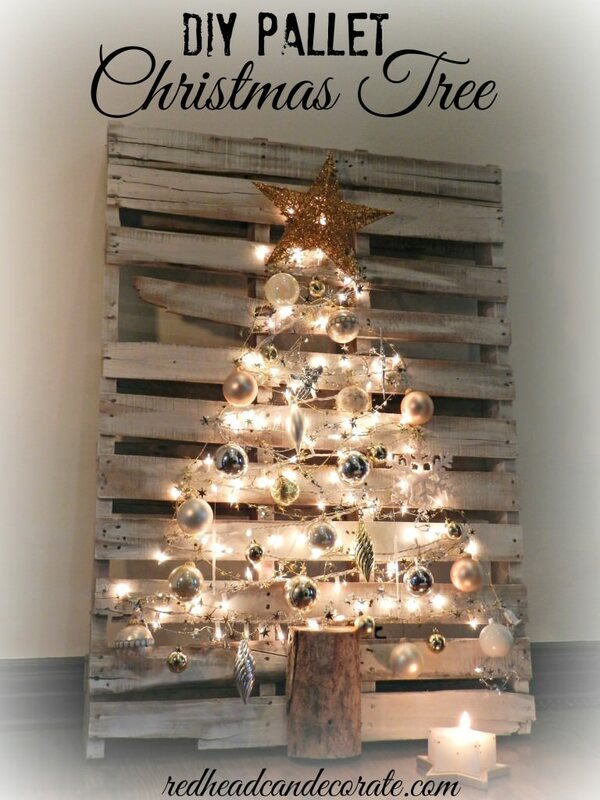 Love this pallet Christmas tree by Redhead Can Decorate. 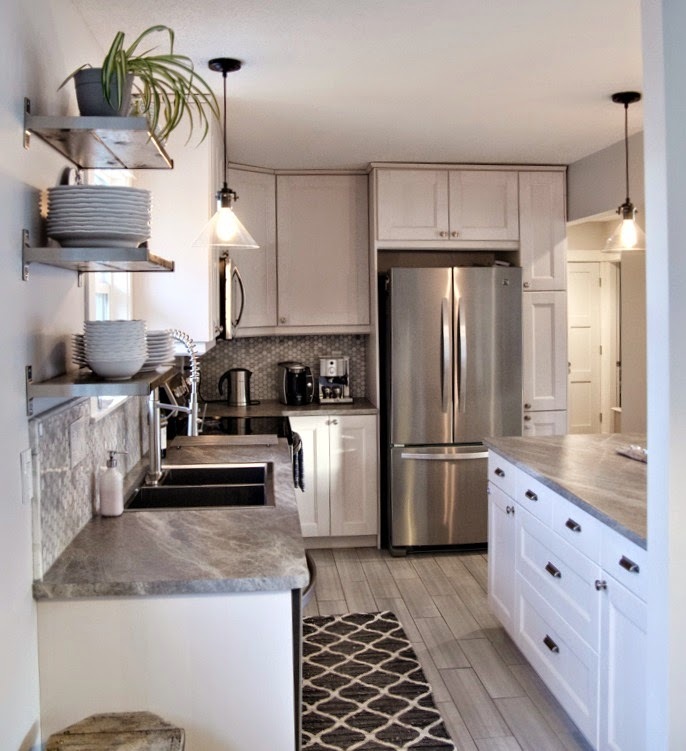 Beautiful kitchen renovation by Lemon Thistle. This cute wreath with tutorial was shared by Mouse Volatile. Calypso in the Country had the most viewed link. She just recently watched the movie "Something's Gotta Give" and shared her review. It's one of my all time favorites, too. Congratulations on your feature Kim how exciting! YAY on being featured Kim!! Thanks for hosting! Thanks for hosting Kim and thanks for the great tip on the Pottery Barn Pillows! Hey Congrats, Kim! LOVE that great old fruit basket. thanks so much for hosting! Wow, congratulations on the feature! Love the table tree! Thanks for hosting, Kim. Congratulations on the feature, what a nice holiday surprise and thanks so much for hosting. Have a wonderful week! 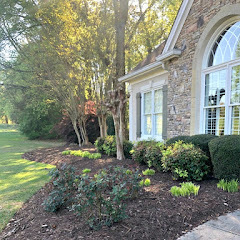 Congratulations on your feature - it's a gorgeous vignette! And many thanks for another wonderful party ! Congrats on your feature that's great news and thanks for hosting another great party! Congratulations! That's got to be thrilling! Thank you for hosting. Congrats! So exciting!! You just never know who might be looking :) Have an WOWzer week! 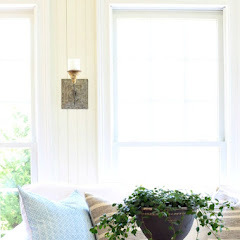 Nice feature, Kim - I loved that look in your sunroom. Thanks for the party. Boy, do I love that bathroom wall and that kitchen! 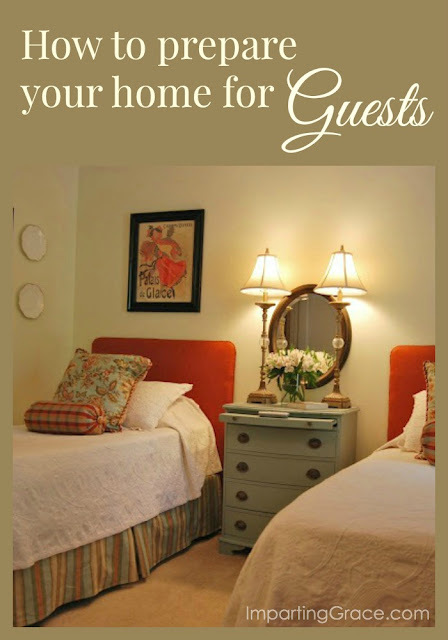 Kim, thank you SO MUCH for featuring my post about preparing for guests! I appreciate it more than I can tell you. And speaking of features, congratulations on the Good Housekeeping article! I've been reading GH since I was a little girl reading my mom's issues. That was one subscription she never let lapse. How cool that they featured you--and what a beautiful spot you created with your darling tabletop tree. Boy, the weather is reminding us all that Christmas really is approaching fast, isn't it? Stay warm! The tree looks wonderful, the snowman too. Love all the features today. Good stuff! Kim how exciting for you and what a super surprise. 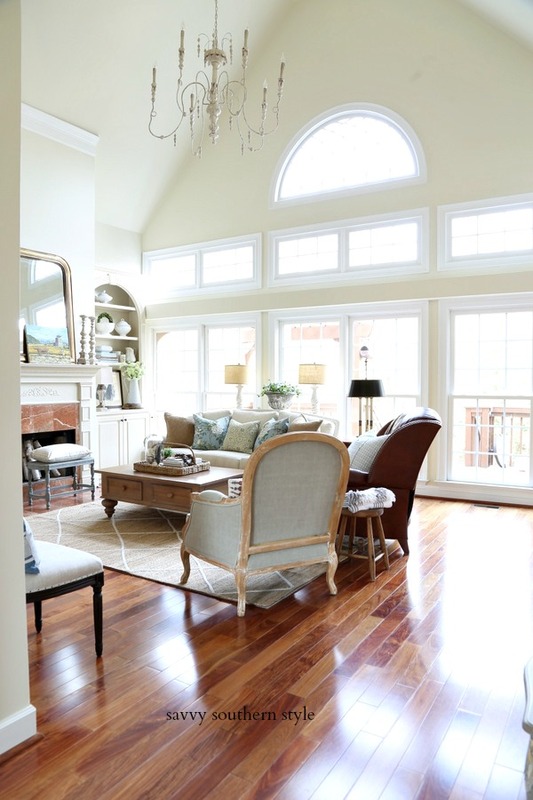 Awe you deserve it, that sunroom of yours is stunning and your tree is simply adorable!! Going to check out GH after I visit some of your wonderful features. Thank you so much for hosting and have a great week! Thank you Kim for another great party! Congratulations on your feature.....so exciting!!!! I can only say one thing-this weather is putting me in the mood to decorate for Christmas! So exciting that your tree was featured at GH! Thanks, as always, for hosting! Wow, I had the most viewed link? I guess everyone loved that movie (and that house) just as much as I did! Such a classic! I can now say that since I FINALLY watched it! Anyway, thanks again for hosting and for the feature! Stay warm! We are freezing in NJ too....but no end in sight...ugh! Oh, and congratulations to you on the feature!!! I am heading over to check it out! Congrats on the Good Housekeeping link - that's definitely a magazine worthy image! And thanks so much for the feature!!! Thank you, Kim, for hosting such a great party week after week. Always fun to see what everyone is up to, especially this time of year! Your little tree looks great! Thanks for hosting! Thanks for hosting. Glad for your honor from Good Housekeeping. Hi Kimmie! This is a great party and wonderful features. Hope you're doing well and thank you for hosting. Thanks so much Kim, and congrats on the BHG feature, that's huge and well deserved! How exciting for you Kim. I wondered about those pictures, I guess they are real. As always, thank you for hosting. How fun to find out your tabletop tree was featured in Good Housekeeping! And well, it should be! Appreciate your efforts in hosting this great party every week! Congratulations on being featured in Good Housekeeping thats super exciting!!.. Thanks again for hosting the link party! Terrific features, thanks for hosting AND for switching to random for the links. I can never get her in time so it helps alot. Stay warm it is 24 here right now. UGH! It was featured on the online site. Not the mag. That really would be nice. Congrats on your feature! Thank you for hosting! Love the chair in your table-top Christmas tree photo. What gorgeous fabric! Thanks for hosting. Congrats on the Good Housekeeping on-line feature!! !...great features...thanks for hosting!! Wow! Congrats on your feature at GH, how exciting! Thank you so much for hosting!! Congratulations, Kim! What a wonderful surprise. I LOVE that great old bushel.I just did a bushel for Fall this year. So much fun! Thank you so much for hosting! Congratulations on your Good Housekeeping feature. Your Christmas corner is darling! Congrats on the GH feature, Kim! So well deserved! Kudos on your Christmas tree vignette, Kim, it's one of my favourites in blogland! 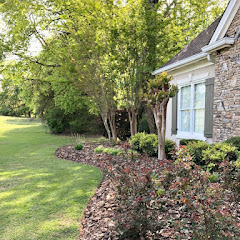 Thanks so much for hosting and have a WOW of a Wednesday! Congratulations on the feature! Not that I'm surprised that you inspire many people! Congrats on your feature. I love your Christmas tree. It looks adorable. fun wow's. love that sweater stocking. ! Wow...congratulations on the feature, Kim -- well deserved! I feel like I've climbed into a freezer, it's so cold here in Idaho! What a nice surprise to be featured. Contgratulations! Congrats on the feature, it is well deserved for sure! :) Thanks for hosting. I love your tree from last year. Congrats on the feature of your sweet tree! Thanks for hosting Kim. 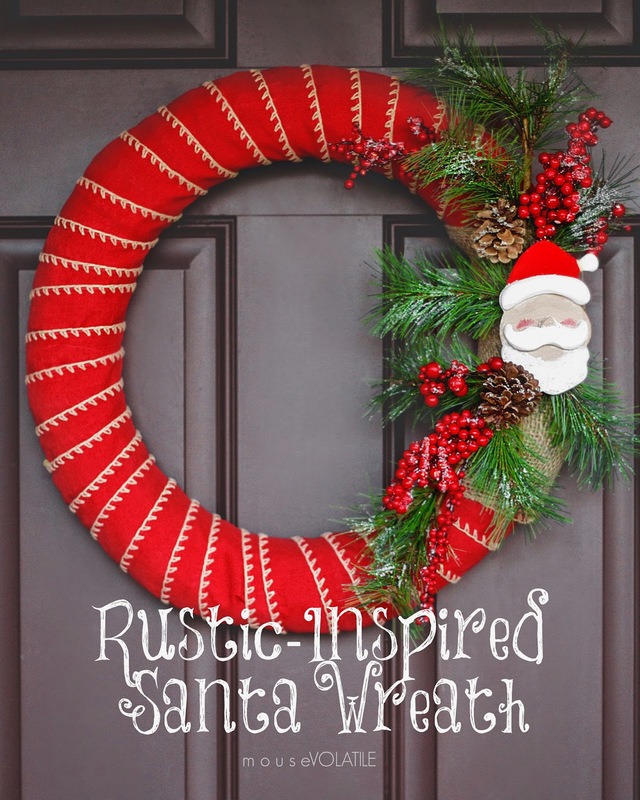 Thank you so much for featuring my Santa wreath today! I am so excited! We also managed to get a little cold here in Central Florida, and I had to layer my daughter up, since we don't really own any big coats. Congrats on the feature on the Good Housekeeping site. 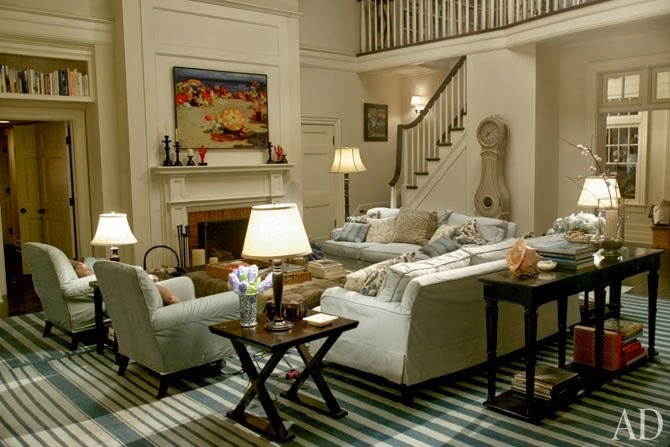 It is a lovely vignette and deserves to be seen! Wow, congratulations on the feature in Good Housekeeping - how exciting is that! Thanks for hosting the party Kim, always enjoy visiting this one. Kim, A big congrats on the Good Housekeeping feature and thanks again for hosting! I love your tabletop tree - definitely magazine worthy - congrats! Thanks for hosting, Kim! And congrats on the feature! Love the bushel basket for your tree. Congratulations on your Christmas tree being featured at GH! It's beautiful. Thank you for hosting Wow Us Wednesdays--have a wonderful weekend. 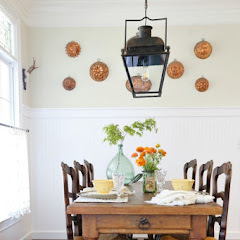 Thanks so much for hosting Kim and a BIG congratulations on your BHG feature! What an awesome surprise! First time linking. 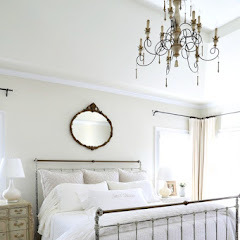 Beautiful blog with lots of inspiration. Thank you for hosting. Congrats Kim! That's so exciting :) And thank you for sharing my kitchen... such a nice surprise!